Borja Bonaque was commissioned to illustrate the cover of the November issue of ACC Docket. 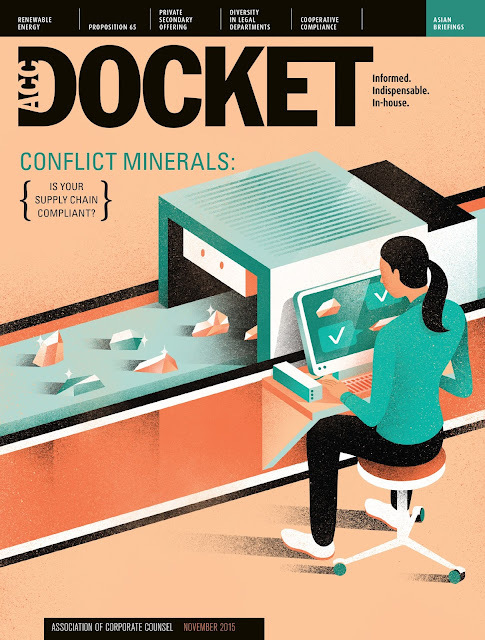 The illustration accompanies the cover story about conflict minerals and their origins. Very interesting read and great illustration! Check it out! Check out more from Borja here!